All new artwork on the face of the tiles, the backs are the same so they can be used with existing expansions. 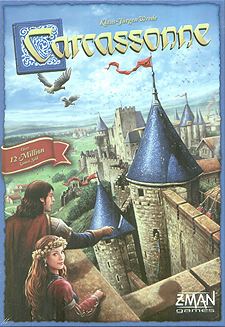 Carcassonne - A simple tactical game that offers a unique experience. A majestic way to discover a new world!